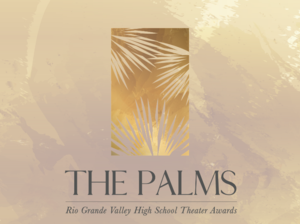 This past Sunday, The Palms – Rio Grande Valley High School Theatre Awards was held at the McAllen Performing Arts Center. This is the second year for this event which was created to celebrate and recognize the great work of students in high school theatre productions. This is very much like the Tony Awards for professional theatre but geared for high school students. High Schools throughout the Rio Grande Valley were given the opportunity to enter one musical production and play. Thirty-five productions from 9 different school districts were entered. A panel of judges attended each production and developed the nominations. McAllen ISD had 32 nominations. McAllen High School’s Production of “Newsies” led all musicals with 11 nominations. McAllen ISD is also very proud that all three musicals were selected as one of eight productions that competed in the “Best Production of a Musical” category. After the nominations were announced, a panel of judges picked the winners for each category. Just to be nominated is a huge honor but to be selected as the winner is huge! McAllen ISD was very blessed to have 7 winners. McAllen High School’s production of “Newsies” led all musicals with 5 wins. Also, Brianna Amaya from Rowe High School’s production of “Anything Goes” was selected as the Best Actress in a Musical for the SECOND year in a row!!! What an incredible honor for Brianna. 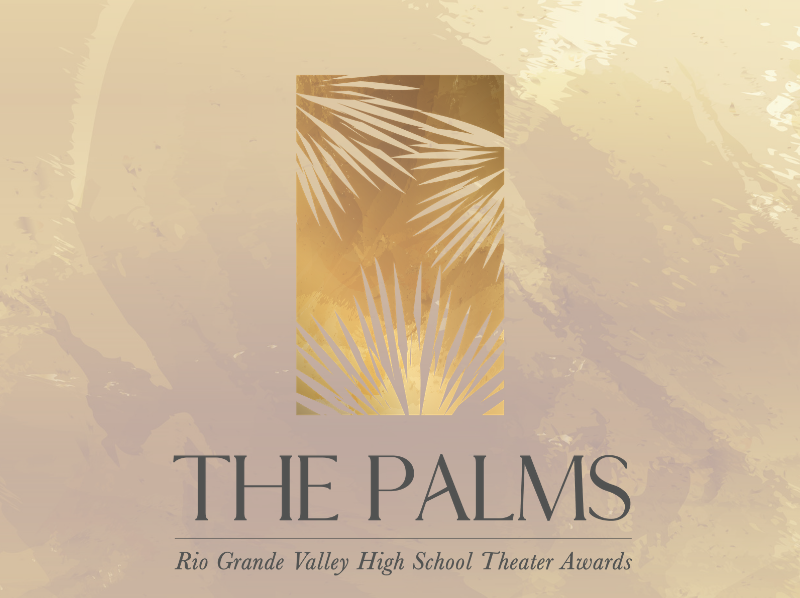 Also, all three musicals from McAllen ISD – McAllen HS’s “Newsies”, Memorial HS’s “Sister Act” and Rowe HS’s “Anything Goes” performed at The Palms. They all had INCREDIBLE performances! Congrats to all of these very talented MISD theatre and choir students and their hard-working fine arts teachers. 11 nominations – THE MOST OF ANY MUSICAL! 5 Wins – THE MOST OF ANY MUSICAL!